I love empanadas. The “pan” part of the word comes from the word for bread in Spanish, and empanadas are basically stuffed bread pockets. That’s basically…they have many permutations and depending where you are from they might be made with corn dough, wheat flour, fried or baked. 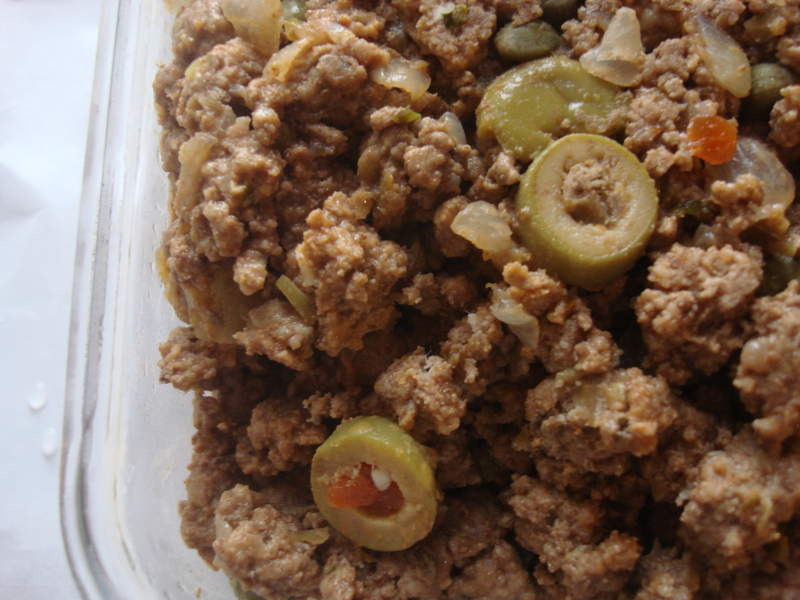 They may be stuffed with meat or chicken or seafood or vegetables. We also call them pastelillos in Puerto Rico, pastel referring to pies, much like meat pies are hand-held dough pockets in other places. 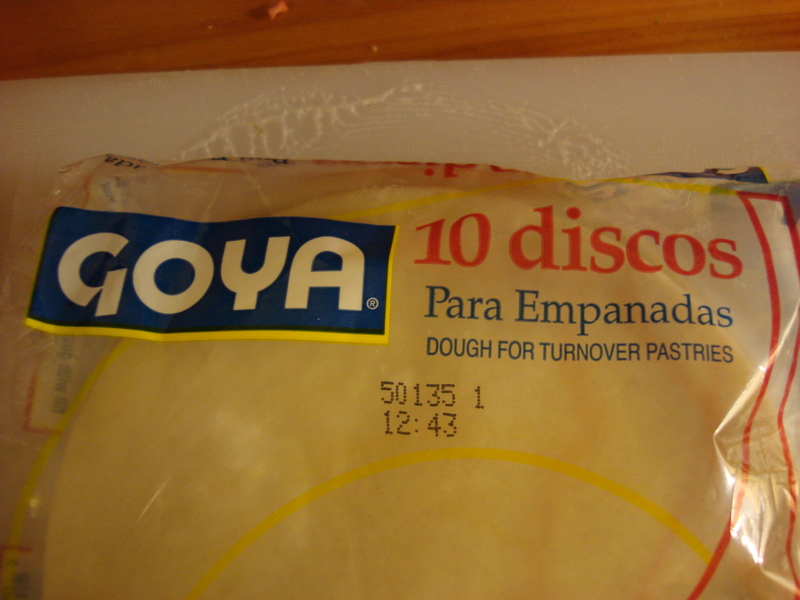 Entry-level empanadas…premade discs. Do not be ashamed! I am not. 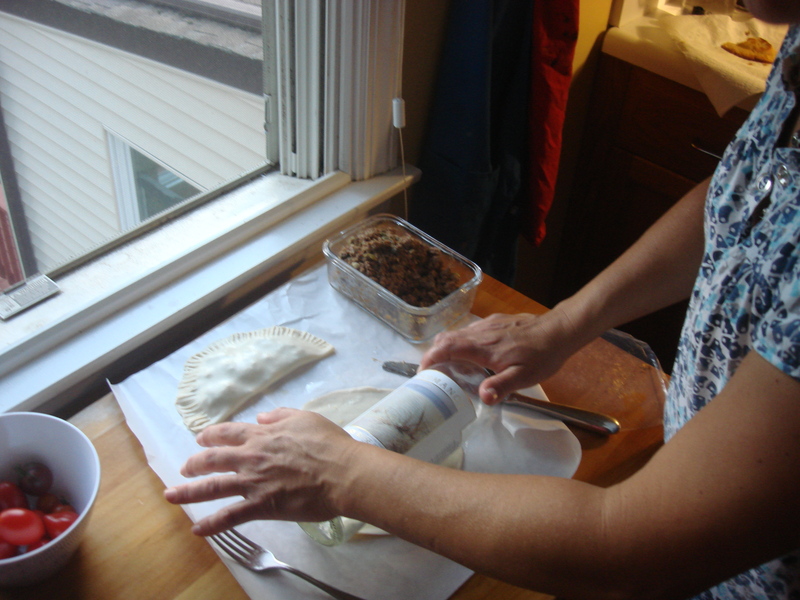 Regular readers know that my son and I are not big sandwich eaters, but empanadas actually do the same job and we love those. You can pack them up for a picnic, grab them on the run and eat them in the car, have them for an afternoon snack after school, serve them as appetizers with an aperitif when your guests walk in the door. Every country seems to have a version of empanadas; Jamaican meat patties, Indian samosas, even Chinese dim sum (potstickers) could be called empanadas.